Welcome to the Los Angeles Tennis Association! 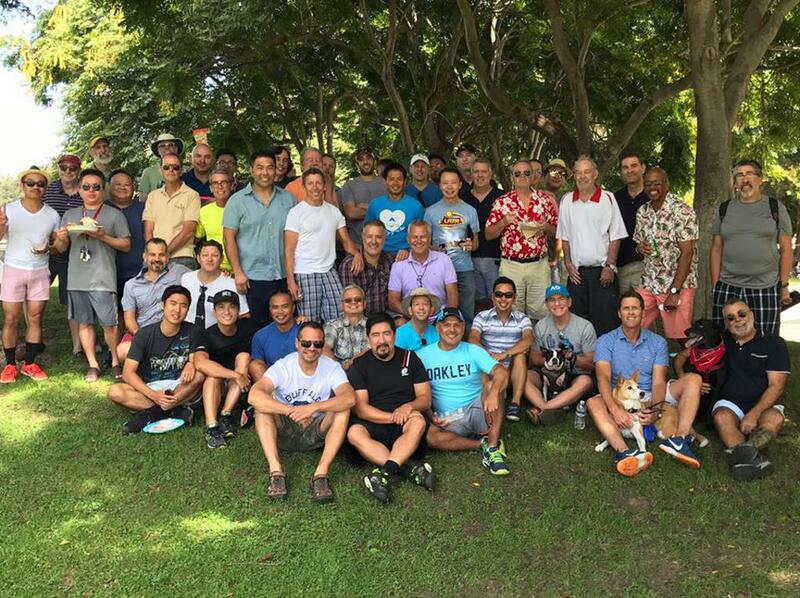 Founded in 1978, the Los Angeles Tennis Association (LATA) is a non-profit organization serving the Lesbian, Gay, Bi-Sexual, Transgender, Queer, and Questioning community — and we welcome everyone. 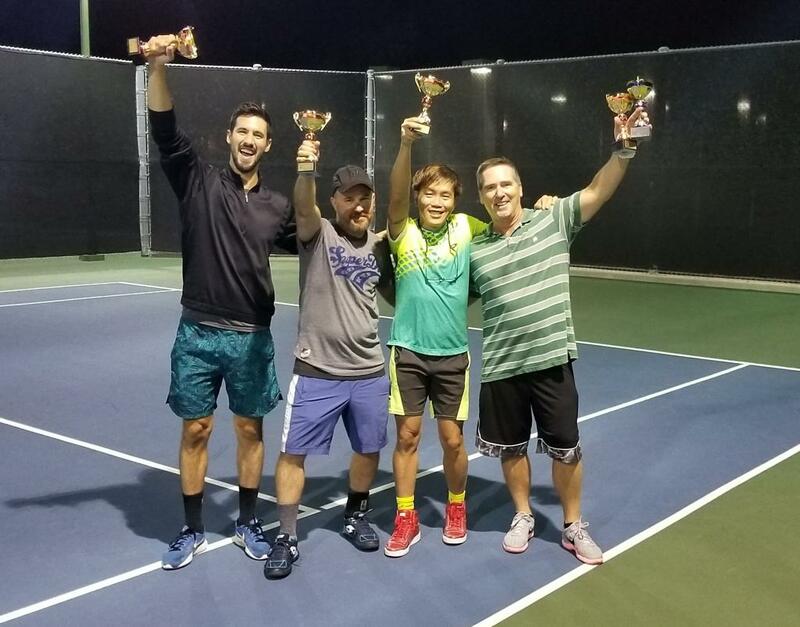 In addition to league tennis, singles, and round robin doubles, we also offer tournaments, other social activities and a challenge ladder for players of all levels throughout the year. If you’d like to be a part of LATA, we welcome you! To learn more, check out "About LATA" above or go to "Sign Up" to join now. 2019 Membership and Leagues OPEN NOW!!! 1) Sign up HERE for LATA 2019 Membership first. 2) Then go to the Leagues tabs on the website home page to sign up for the leagues of your choice.